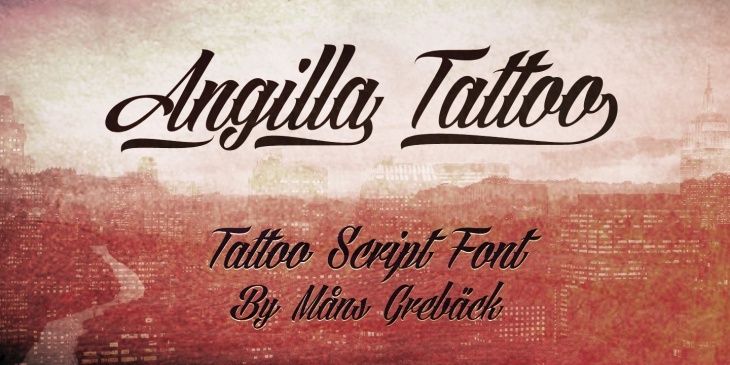 Do you find tattoo fonts fascinating? 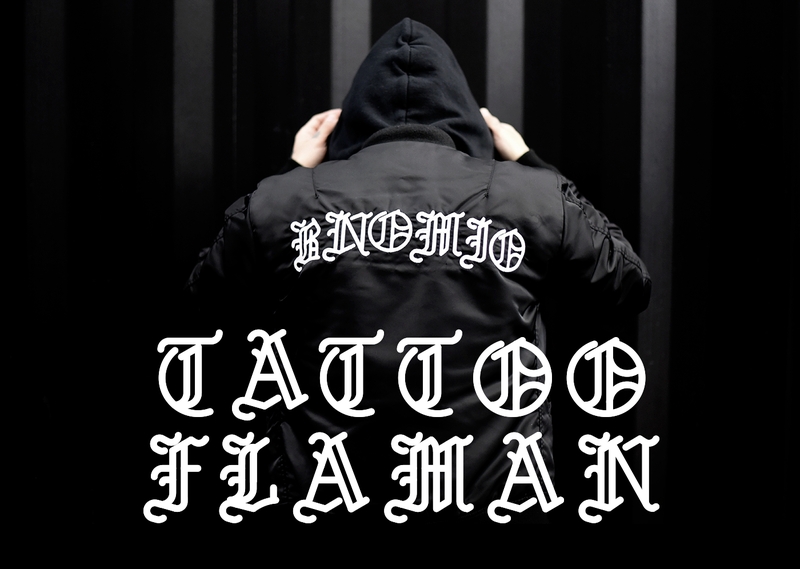 In fact, over the last few years, tattoo-styled typography has become quite popular. Its influence on assorted areas of design is evident – ranging from graphic design to web and app designs, etc. For this reason, there are a plethora of tattoo typefaces available for use in your assorted projects. Today, we have made a collection of these 10 tattoo fonts that we believe will enthrall you significantly. We hope you will find great inspiration from this collection in your graphic, web or app designing work. 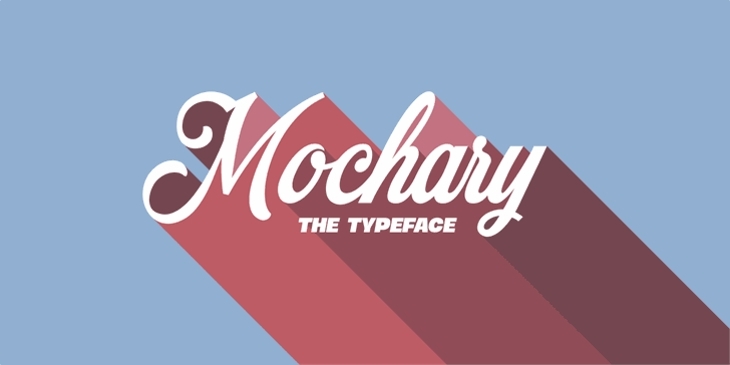 Perhaps there is no better way of giving your projects a nice vintage look than with this font. Give your tattoo related designs a touch of elegance with this unique tattoo font type.This tattoo font comes with an elegance that will definitely make your projects have an impressive look. The mix of capital and small letters in this font gives you the versatility of creating a wide range of projects with it. 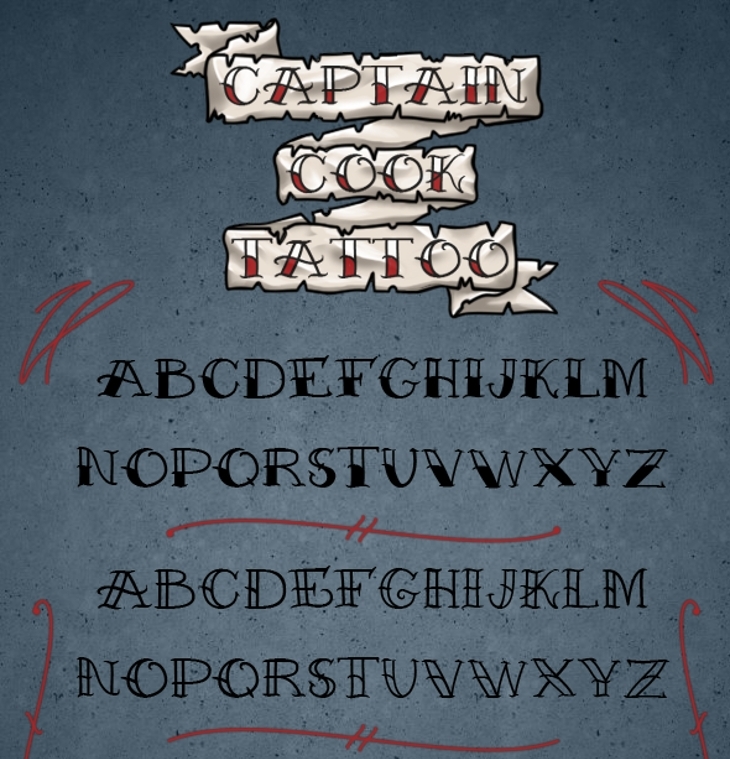 Named after Captain Cook, who came across tattooed people in the south pacific in 1769, this font is really good for basic decoration. Its upper case is a sketch, while its lower case is filled. Looking for some ways of designing tattoos in a more pronounced manner? If yes, then this can be the right font to use. Inspired by the English Gothic typo family, this font is just simplified but comes with impressive thicker lines. Creating your projects with this font is sheer fun. 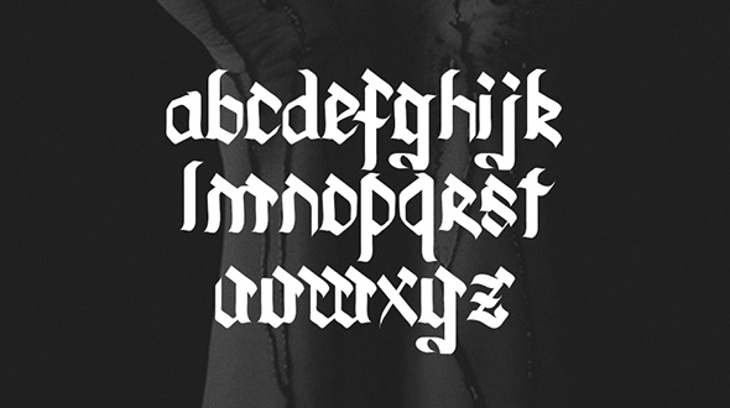 Actually, this font draws inspiration from the old school tattoo typography, glyphs. It comes with letters, numbers, dash and dot. It will make your designs look appealing. Are you looking forward to giving your projects a bold vintage look? Then, this can be the right set of fonts to use. 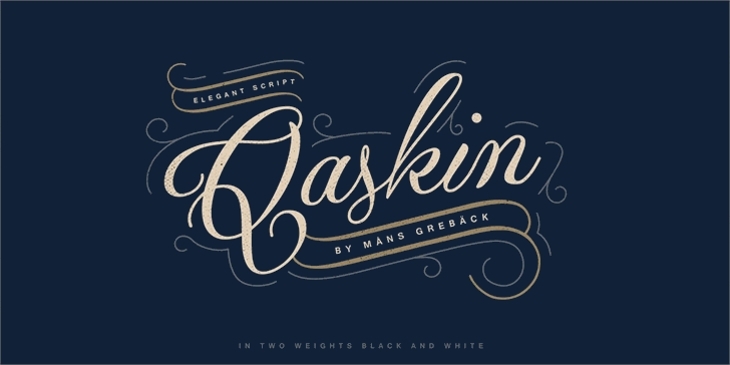 You will like the elegance that these fonts can give your projects. This is perhaps one of the greatest collections of fonts, ideal for your assorted tattoo projects. By using this set of fonts, the likelihood of your design projects standing out is really great. Their elegance is just amazing. Curley typographic work looks fairly awesome. If this is the kind of impression that you would like to give your projects, then go ahead, this is the right font. This tribal tattoo font comes with a spectacular touch. The font just looks awesome. If you are working on a project related to wedding invitations, greeting cards, party invitations, etc, then this set of fonts will be just ideal. Looking for some beautiful and refreshing font to use for your projects? Then this can be the right set of font for you. 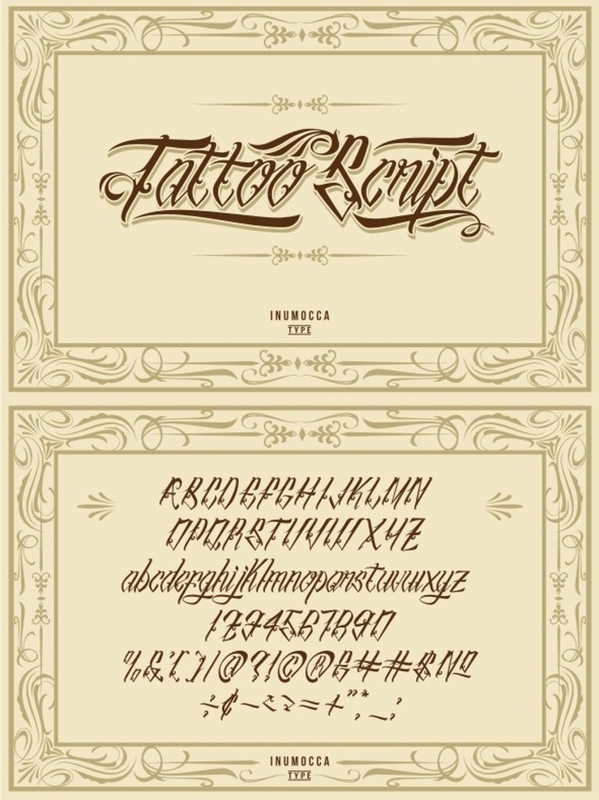 The versatility of these tattoo fonts makes them ideal for use in a wide range of projects. If used properly, these fonts can give great logo designs, prints, and even webs. Whether your project is related to a vintage business or a tattoo parlor or just some special tattoo project, you will find the above collection of tattoo fonts quite helpful. Although you can design a tattoo with virtually any font type, some fonts are more likely to give your tattoos a nice, elegant look than others. It is for this reason that we have created this set of tattoos. You will find these fonts really useful for your text tattoos.